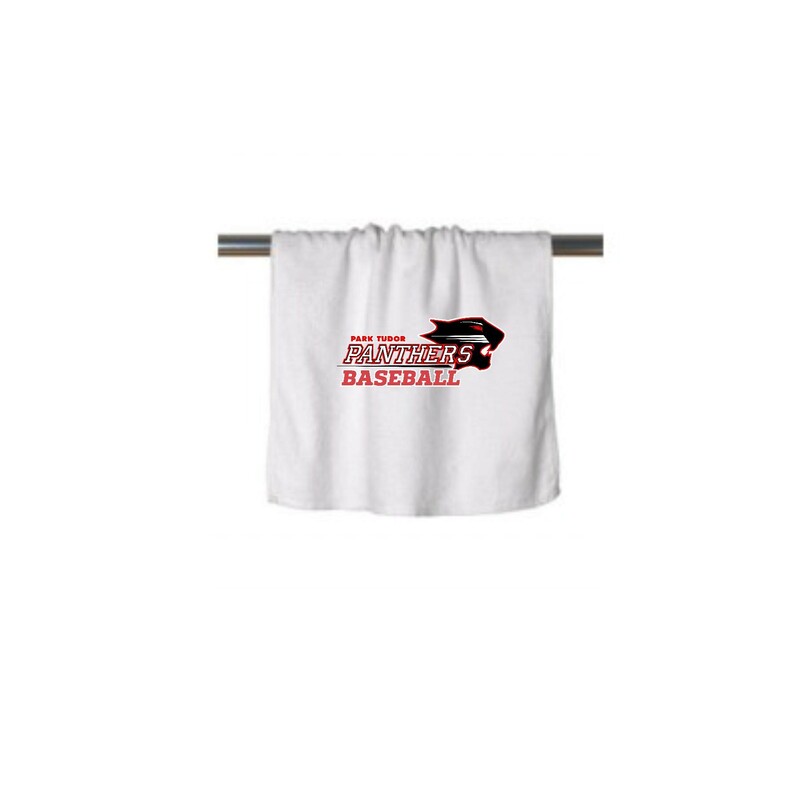 These sporty fan towels make an impact in the crowd. Customize it with your favorite players number for and additional .50 per number (set), up to 4 numbers (sets)!100% cotton terry; hemmed at ends. Design is created with heat transfer vinyl. NOT EMBROIDERED.